Welcome to our home port! Come for the day or spend the weekend with us. Some of the areas best attractions and museums are here. 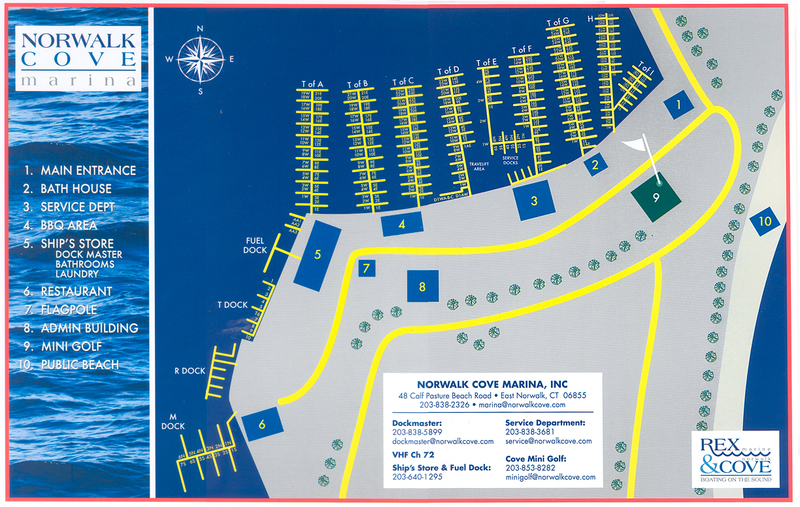 Norwalk has everything you need just minutes away from our docks. Our courtesy shuttle van can take you where you want to go! Historic South Norwalk (or SoNo as we call it) is home to the Maritime Aquarium and IMAX theater, numerous restaurants and bars from gourmet to casual. Visit art galleries and do some shopping. We are close to movie theaters, a children’s museum and even the famous Westport Country Playhouse. Call our dockmaster at 203-838-5899 to reserve a slip.